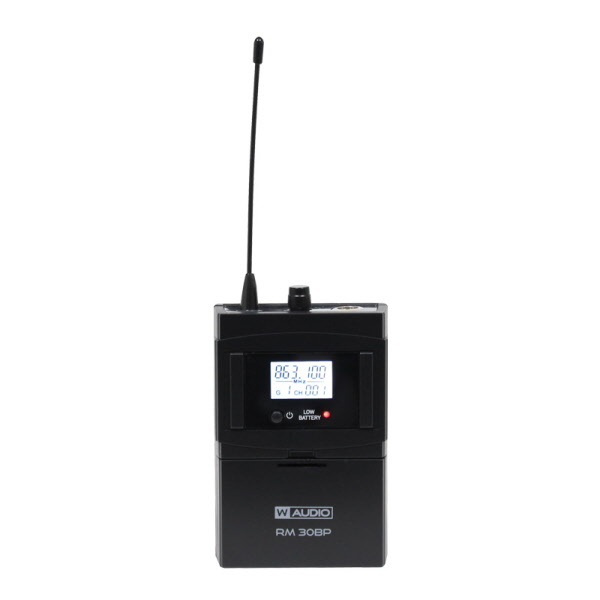 The RM-30BP is an add-on package suitable for use with the RM 30 UHF microphone system. 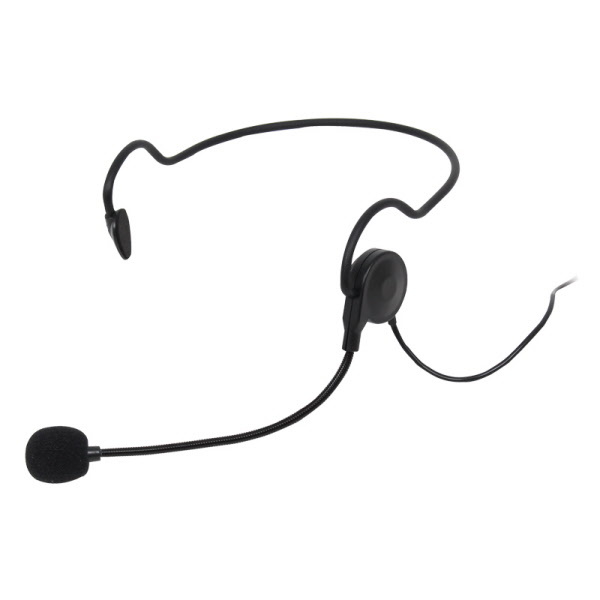 The RM 30BP Belt Pack Kit comes supplied with a belt pack transmitter, headset microphone and lavalier microphone which allows the user greater flexibility of there system. 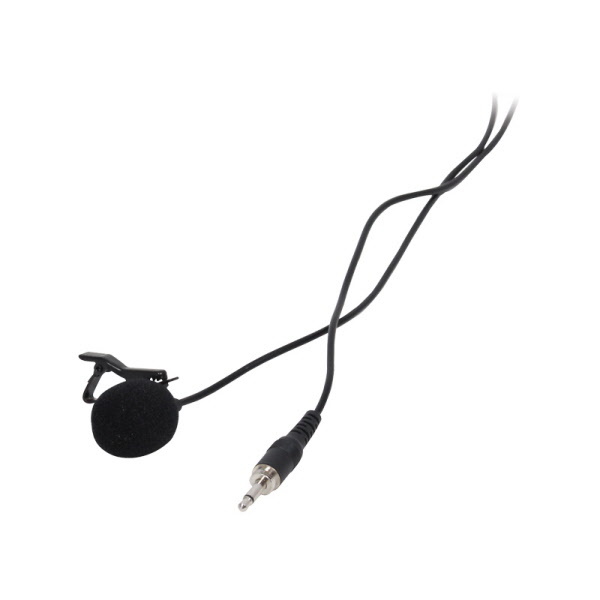 Choice of frequencies 863.1 or 864.8MHz.